I have already written many article about unlock your huawei and zte modems. Today, we are writing again about huawei modem unlocking tricks. In this post you can generate the code online and then you can unlock your modem for free. So now, you can get the factory code for Huawei Airtel, Aircel, Idea or Vodafone 3G modem, absolutely free by online code calculator just with the IMEI of your modem. Go to this link and calculate the code online. You will get here unlock / NCK code and flash code. When you insert any another sim in your modem then your modem asks for unlock code or password that is called Unlock Code / NCK code. But, when your are flashing your modem via other firmware and that time modem ask for password that is called flash code. Download the data card unlocker software from the link which is provided at the end of the article. 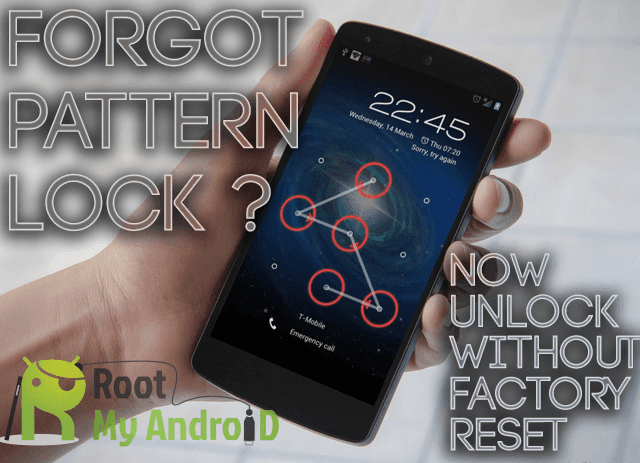 Copy the unlock / NCK code from the online link and paste it in CardLock_Unlock software and click on ok button. After a few seconds your modem will be unlocked forever through simple process. Data card unlocker is a very simple programe to write unlock codes to Huawei USB Modems. I personally prefer this tool because of its simple interface and small in Size (Only 26KB).